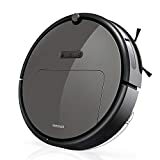 If you’re on the lookout for a hot new robot vacuum that’s somewhere in between the cheapo models on Amazon and the crazy expensive high-end options from Roomba, we’ve got an awesome new one for you to check out today. It’s called the Roborock E25 Robot Vacuum Cleaner and it performed very well in our testing. 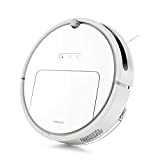 This new model from the robot vacuum maker backed by Xiaomi has great suction and it excels on low-pile carpet, but it can also become a mop in no-time to clean your kitchen and bathroom floors. It’s a bargain at $400, but it’s on sale for the next couple of weeks for just $259.